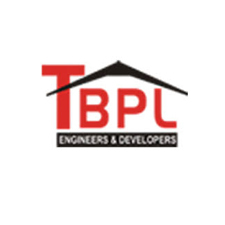 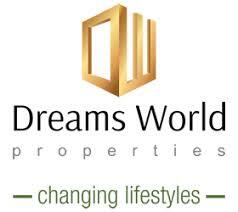 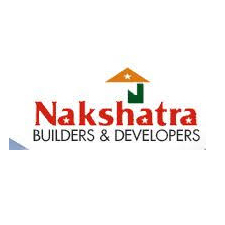 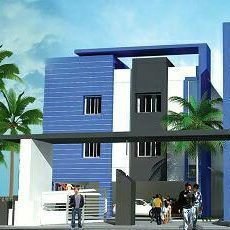 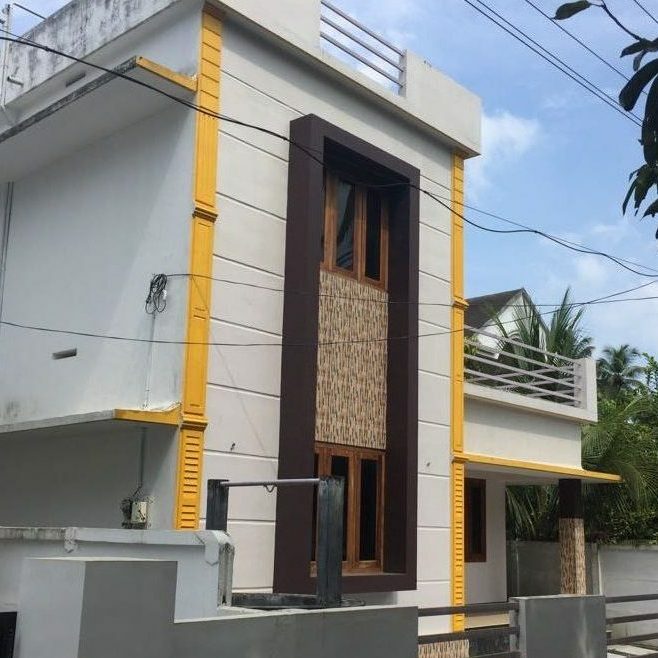 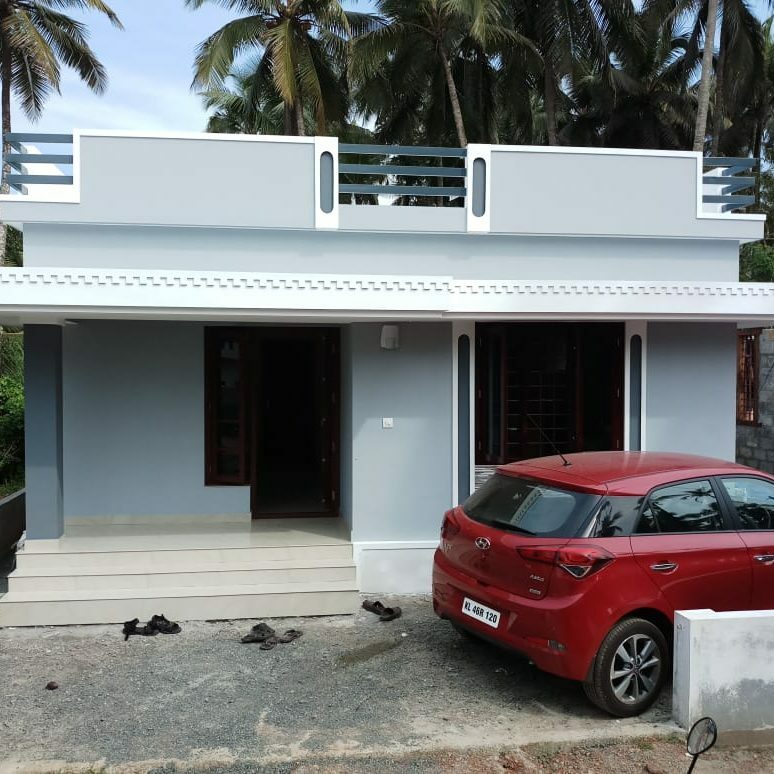 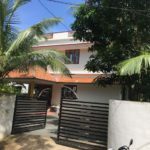 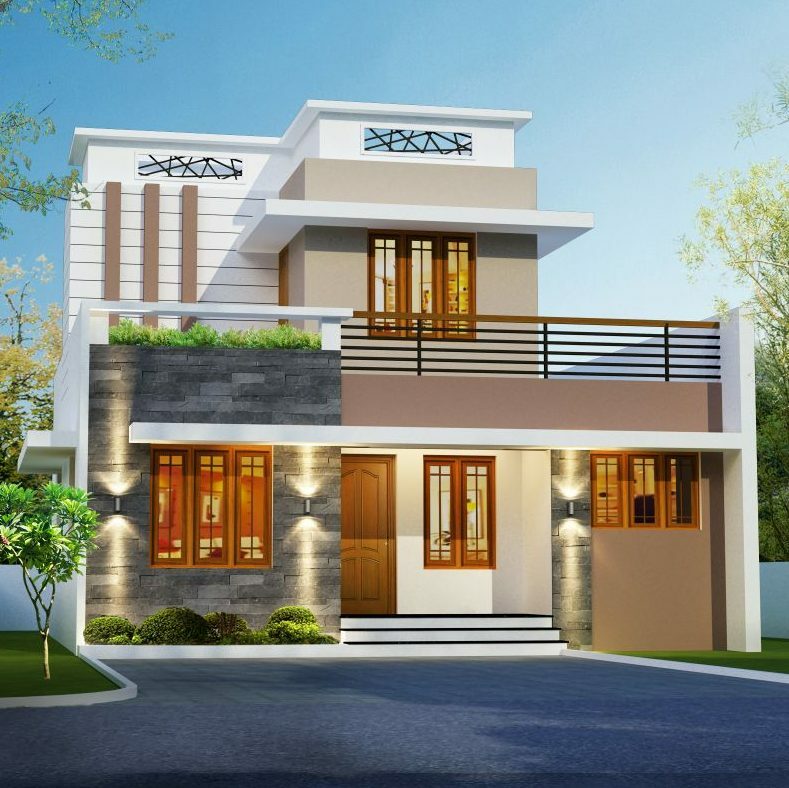 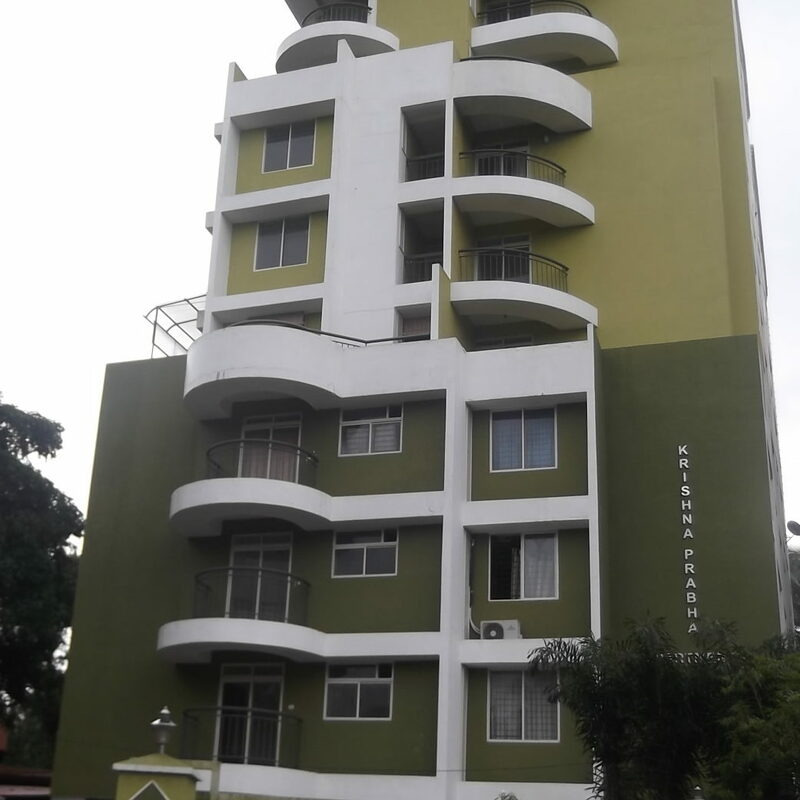 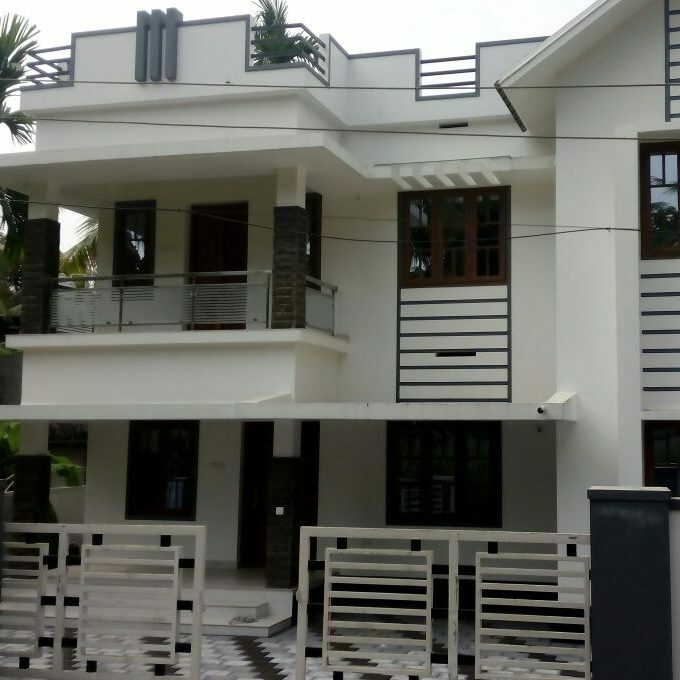 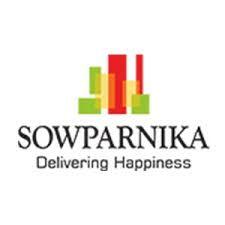 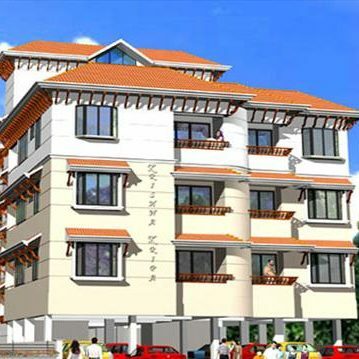 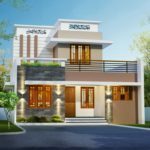 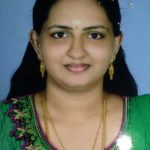 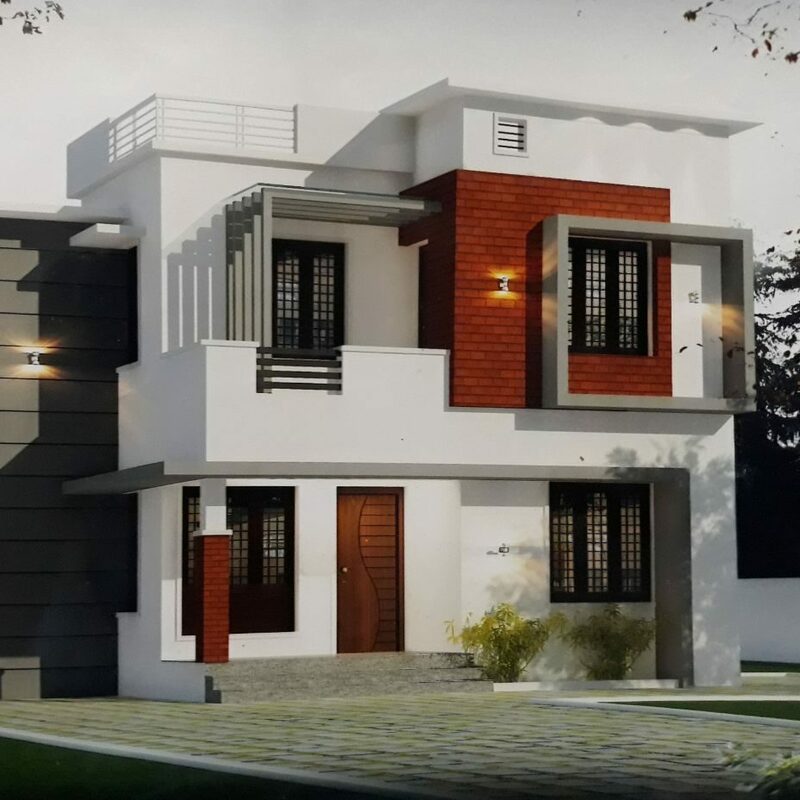 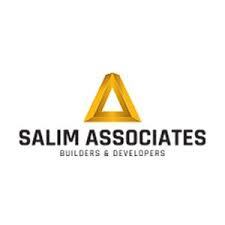 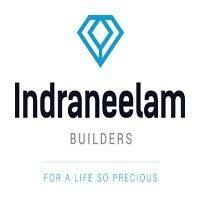 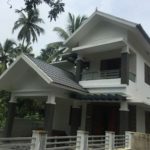 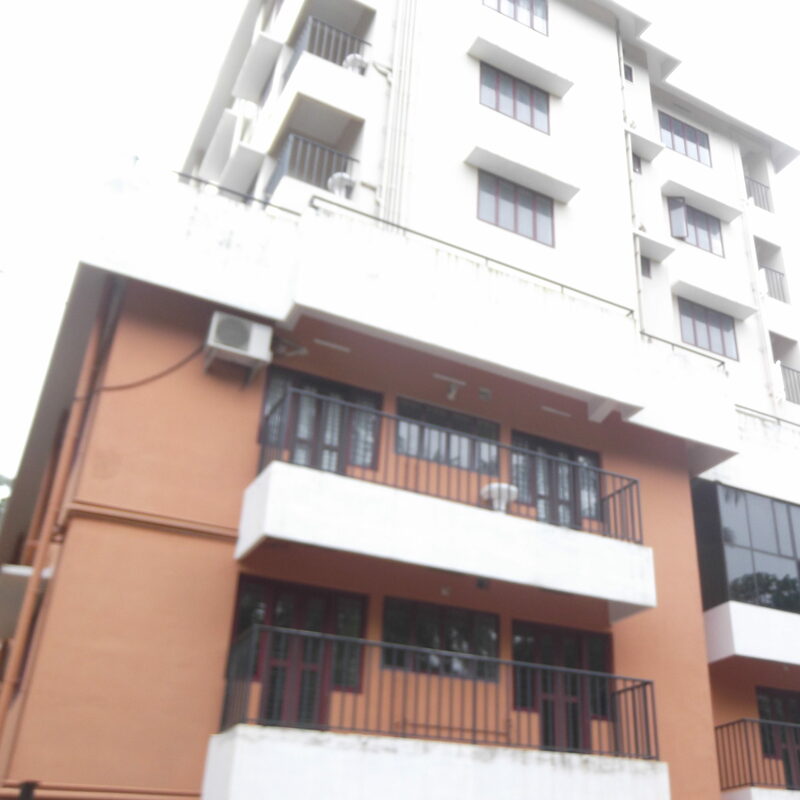 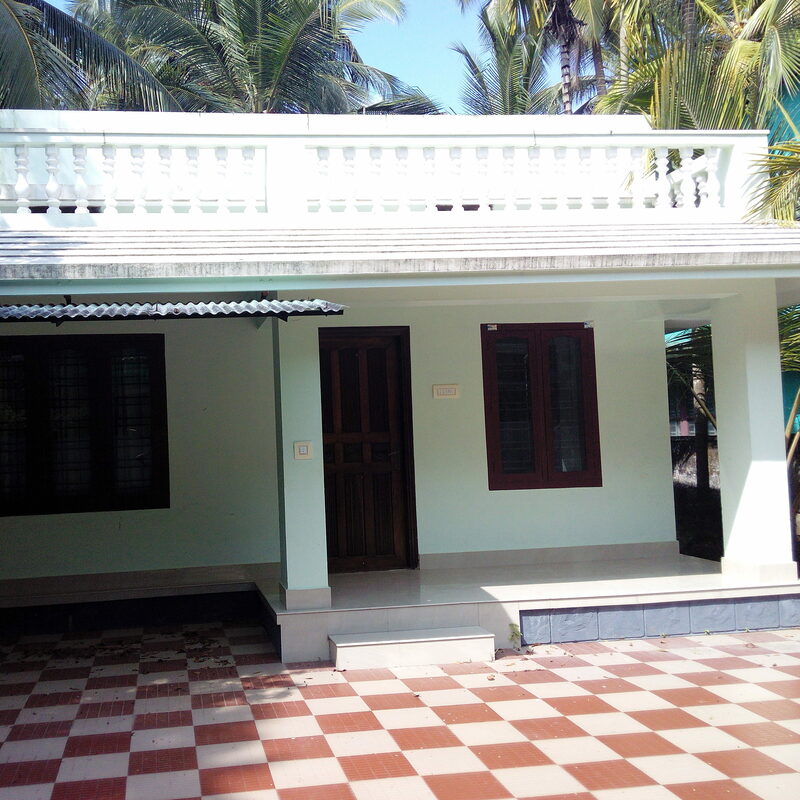 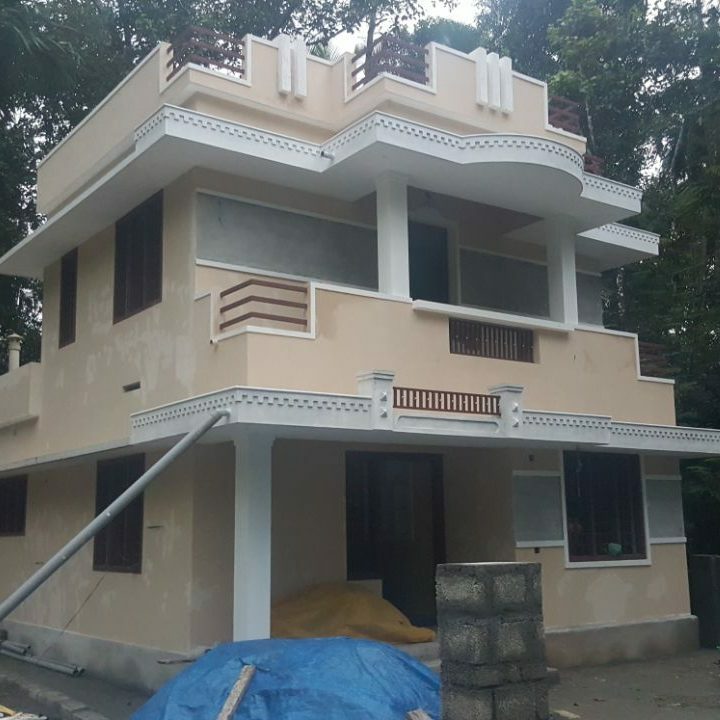 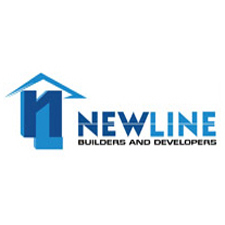 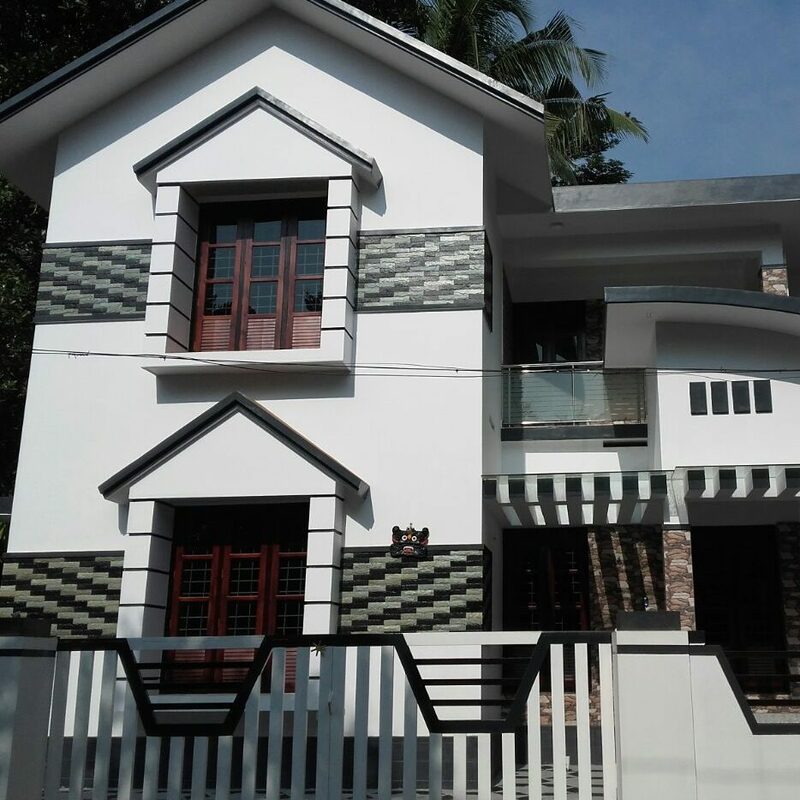 2200 sqft 4 BHK House for sale in Brahmakulam, Guruvayur. 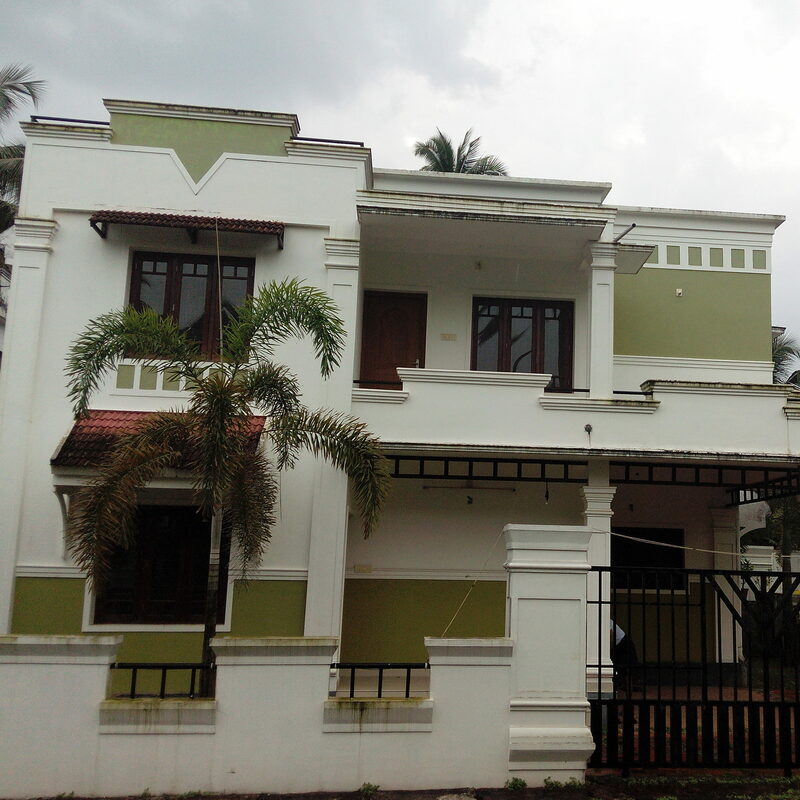 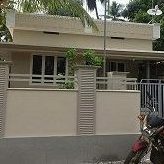 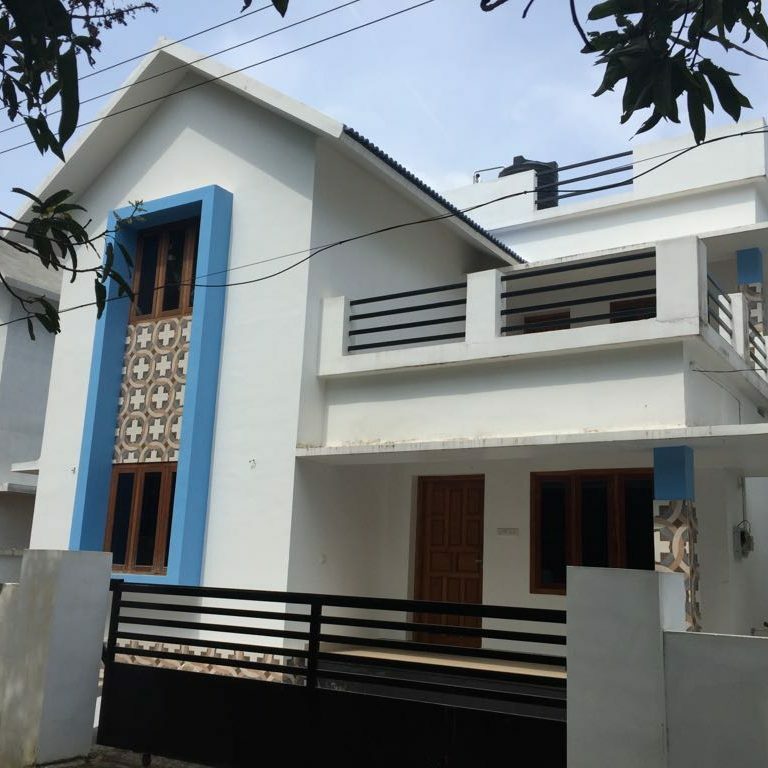 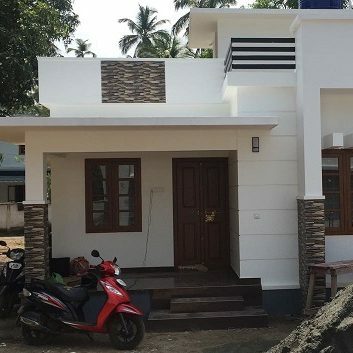 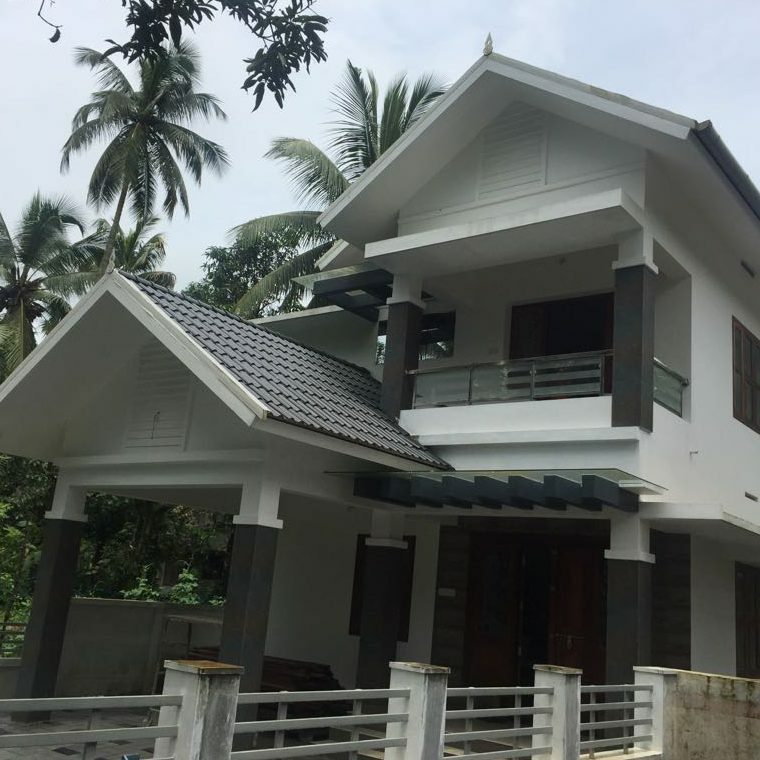 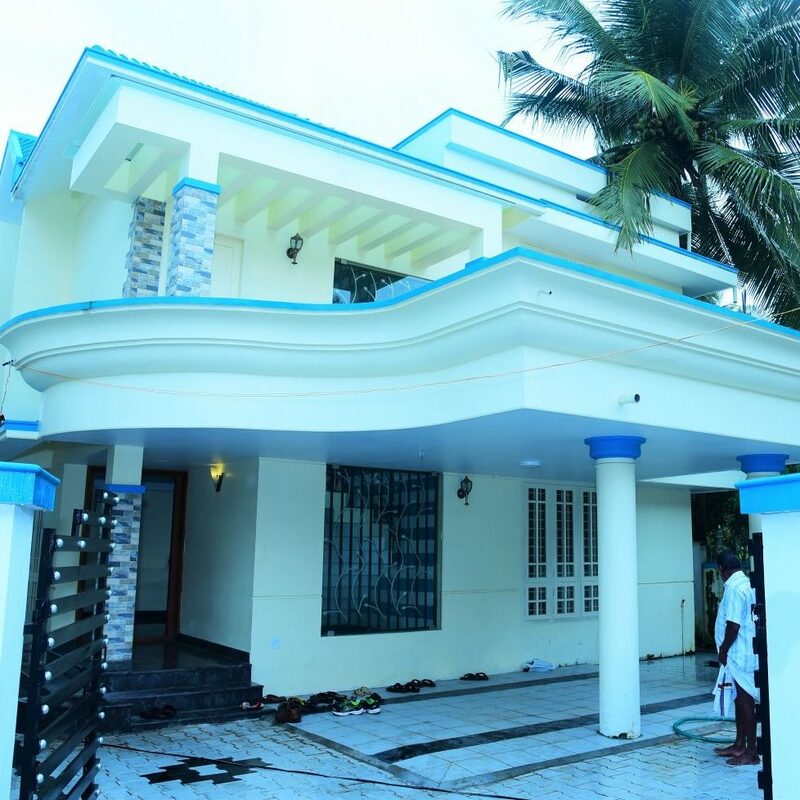 Property Features: Marvelous semi furnished resale villa having 4 bed room, 2200 sqft, at Brahmakulam, Guruvayur, Thrissur. 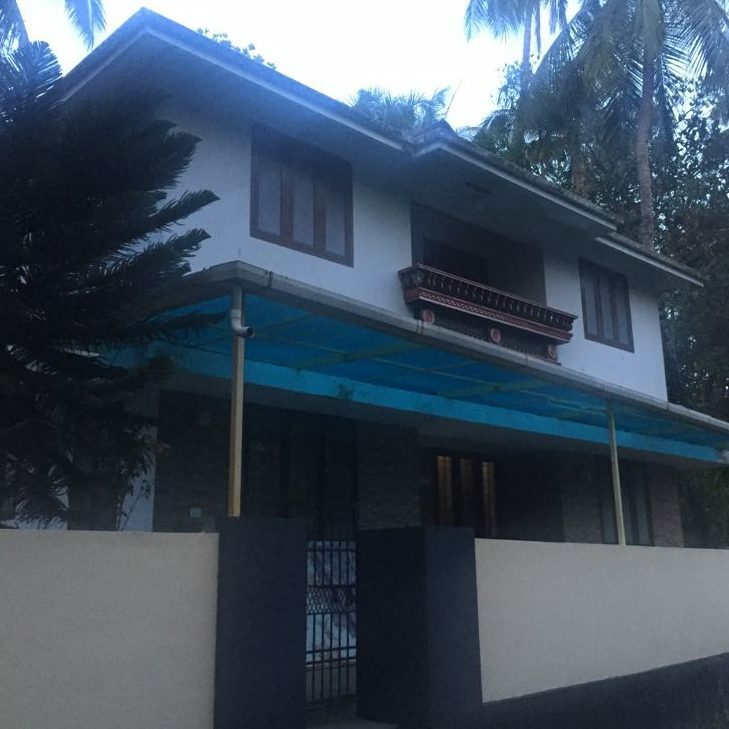 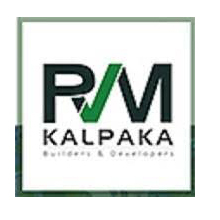 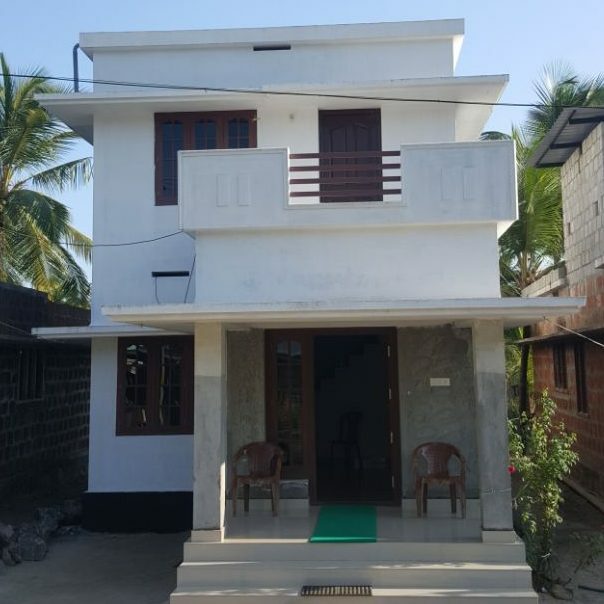 Villa consists of spacious Living, Dining, Kitchen cabinets, stainless steel sink, wardrobs, elegantly designed 4 attached bedrooms, common toilet, work area, balcony, vetrified flooring, good sanitary fittings, Elegant modular switches, Tar road frontage, covered car parking facility, compound wall with gate, open well exists. 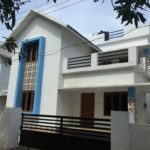 Brahmakulam is on the route between important pilgrim centres, and has several religious structures of note, such as the Guruvayur temple and Pavaratty church.The name Brahmakulam has been formed from two words, first word “Brahma” means pertaining to God Brahma or one who believes in God Brahma and kulam means the group living or a community of like minded. 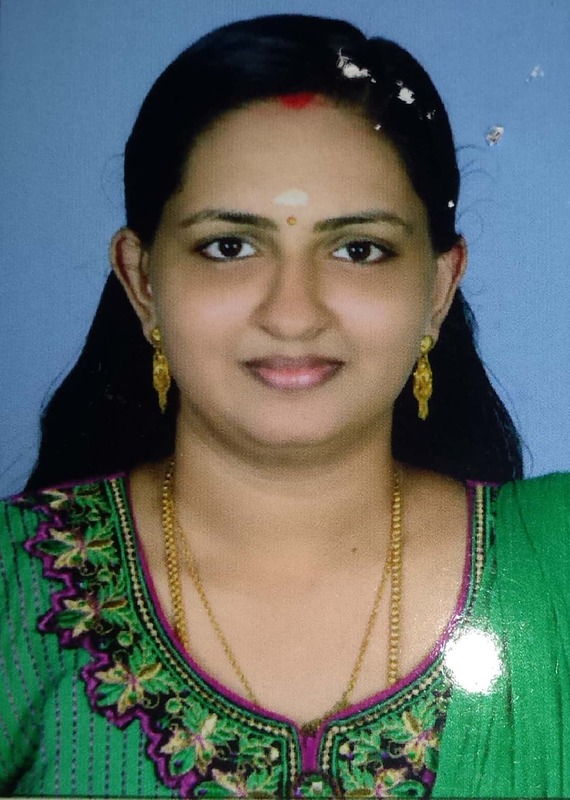 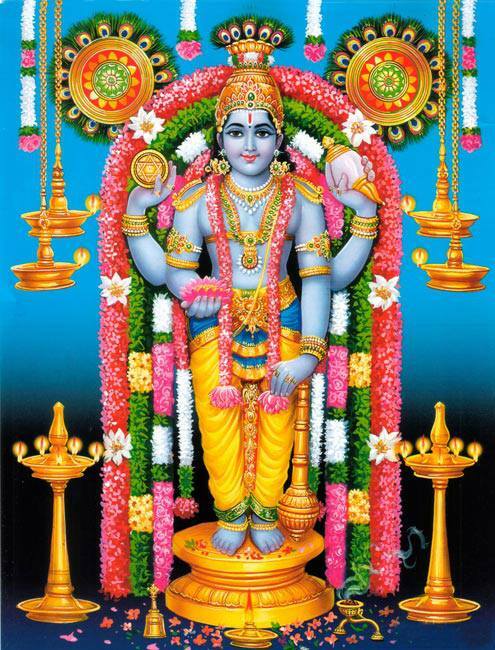 Brahmakulam means a community of God Brahma. 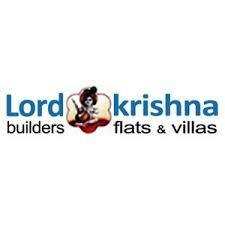 Some people say that this place had been occupied by Brahmans. In both ways it means the same. 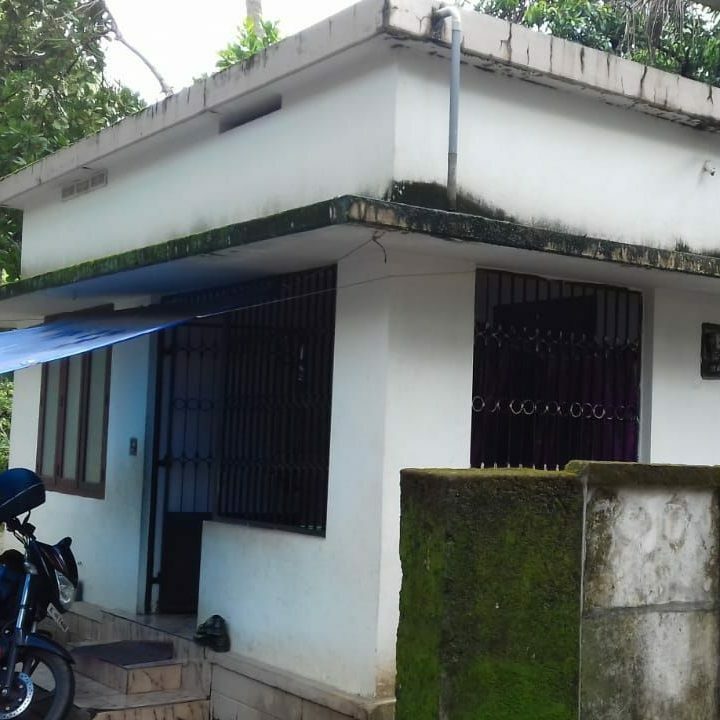 There are many Hindu temples and prayer idles located in this small place. 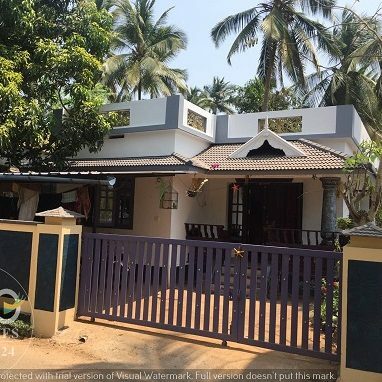 As well as the families of Brahmins continue to live here. 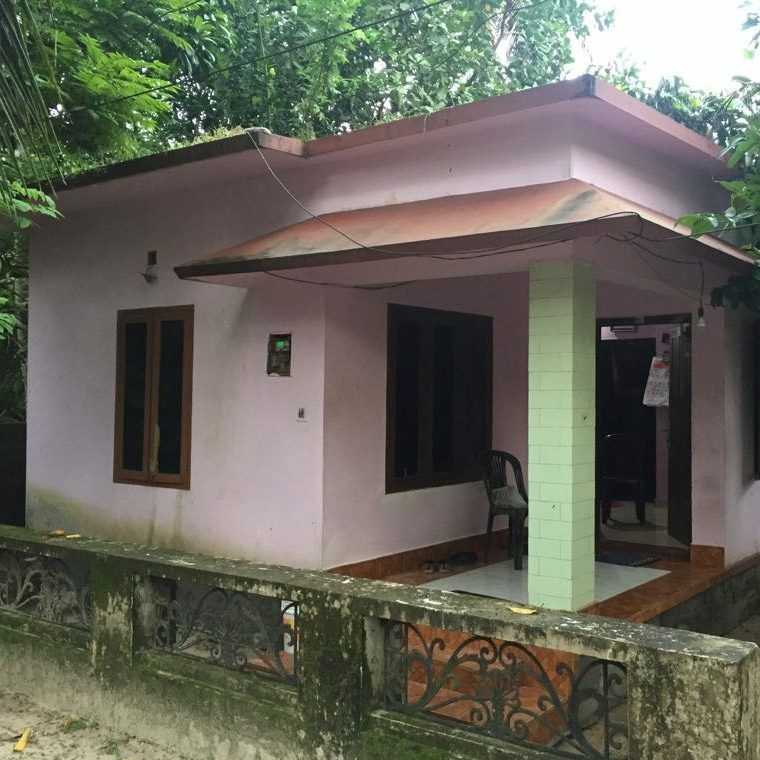 Communities associated with the temples argue the validity of the name because of the various significance they play in the town. 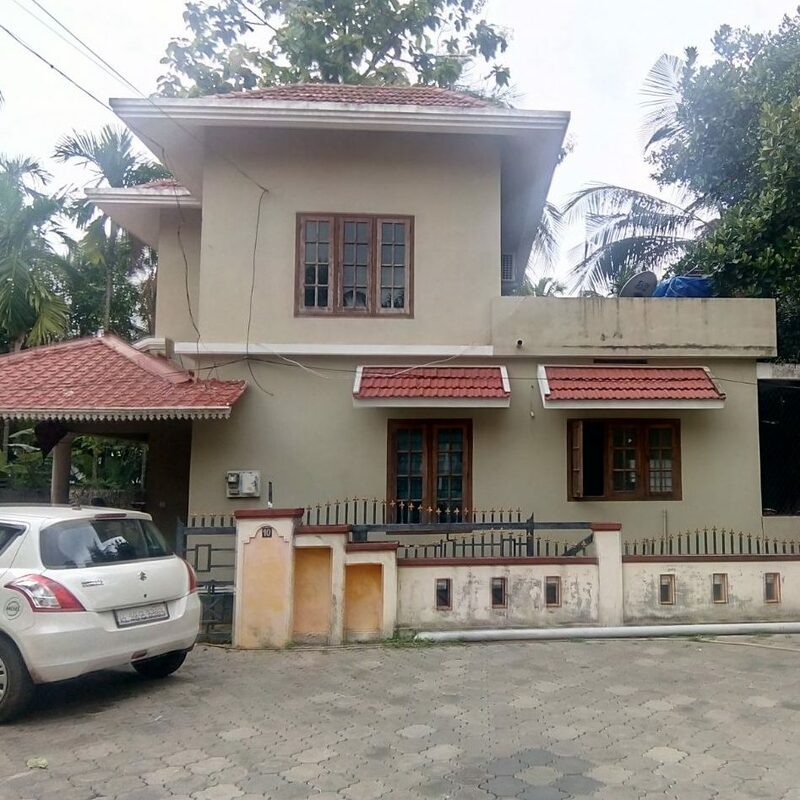 It takes 7 minutes to travel from Brahmakulam to Guruvayoor. 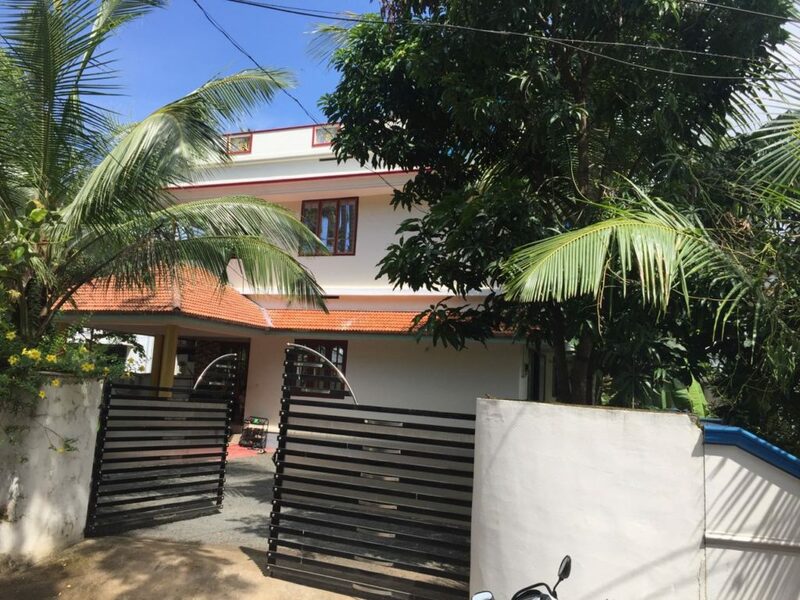 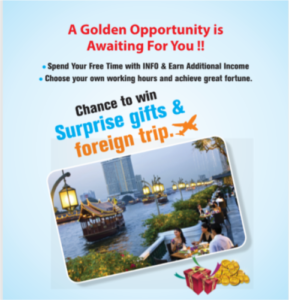 Approximate driving distance between Brahmakulam and Guruvayoor is 6 kms or 3.7 miles or 3.2 nautical miles . Travel time refers to the time taken if the distance is covered by a car.